JaMel Perkins has been a community volunteer and activist for the past 40 years, focusing her efforts on empowering women and children, public health, education, and ending domestic violence and human trafficking. She was involved with the League of Women Voters, Battered Women's Alternatives, and Partners Ending Domestic Abuse. Perkins also served on the Justice and Courage Panel, which oversees all domestic violence cases and their coordination with law enforcement agencies in San Francisco. 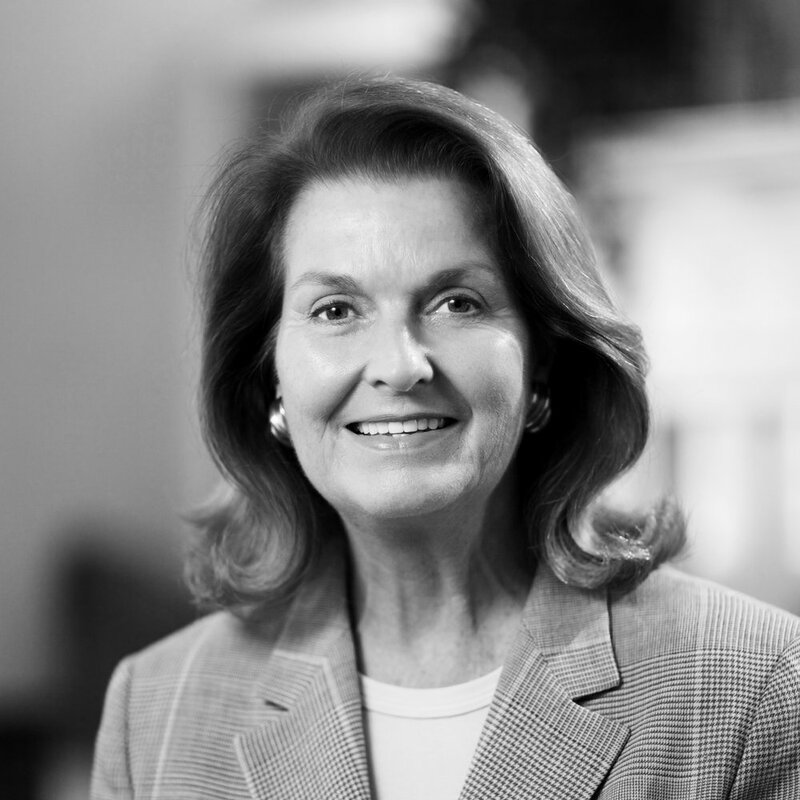 She has served on many boards including the San Francisco Education Fund, N.A.R.A.L, Arthritis Foundation, Greenbelt Alliance, and UCSF's Wellness Council. She currently serves on the San Francisco Mayor's Task Force on Anti-Human Trafficking and the San Francisco Collaboration Against Human Trafficking.